View Operation Husky order of battle and over 3,000,000 other topics on Qwiki. 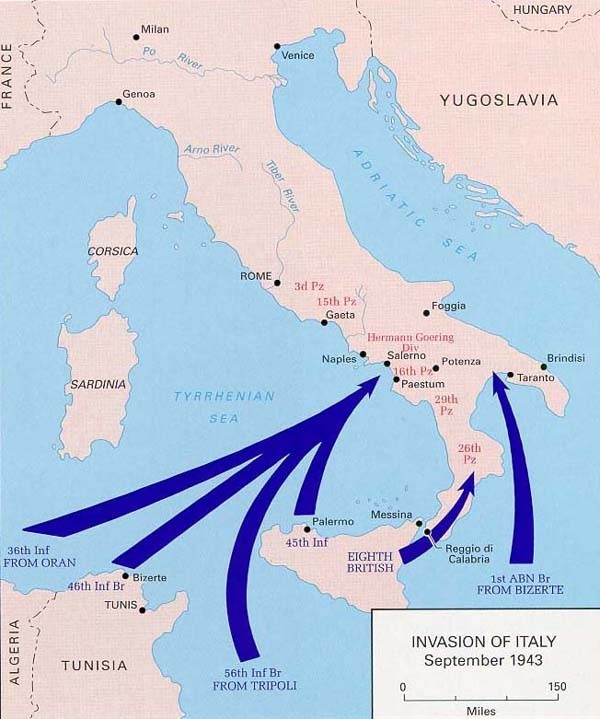 Hitler tries to repay Mussolini by invading with all German forces when he is ousted from the government. 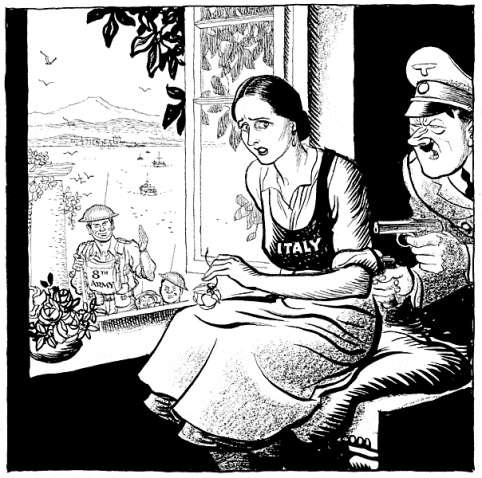 Forcing the people of Italy to continue following the Fascist system.